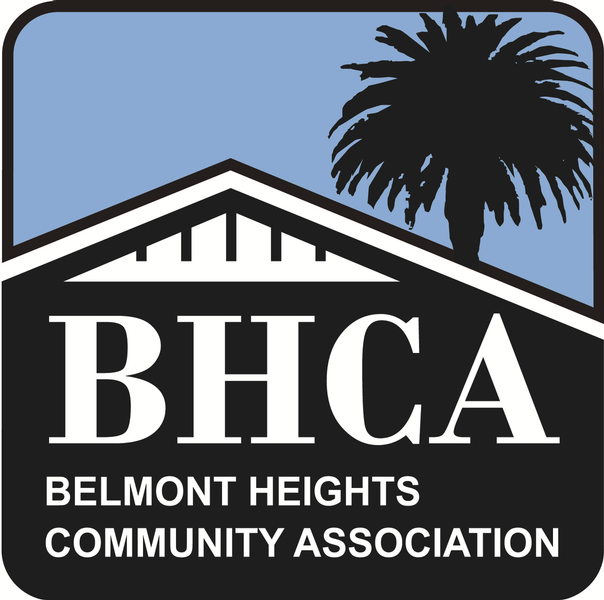 The Belmont Heights Community Association is a group of residents who volunteer their time and energy to improve the quality of life in our neighborhood in Long Beach, California. We are always looking for new volunteers and community opinions. 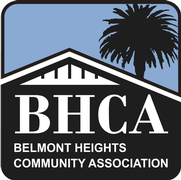 This site is developed and hosted by Belmont Heights resident Alan K Holden.